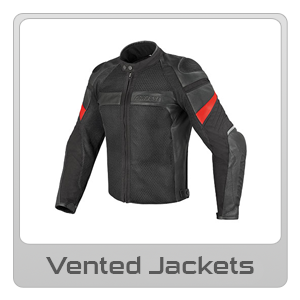 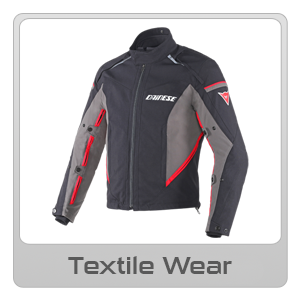 MCA stocks a wide range of Dainese Body Armour , Dainese Gloves , Dainese Boots, Casual Wear, Dainese Mens Leathers as well as Dainese Womens Leathers, Dainese Textile Clothing as well as Riding Accessories available online Australia-Wide freight free, or from one of our Sydney or Melbourne Stores. 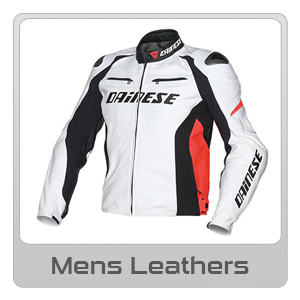 Dainese came into existence in 1972. 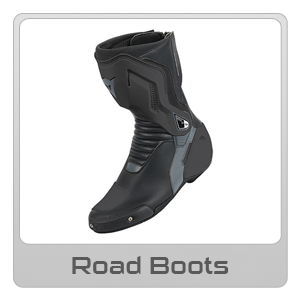 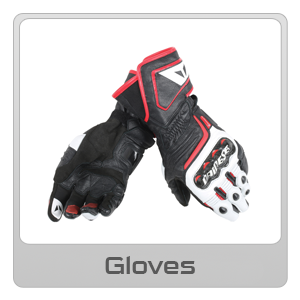 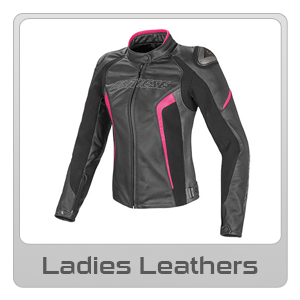 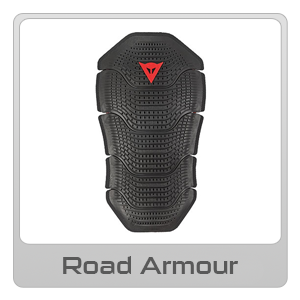 Dainese's mission is to provide active people with protection from head to toe.